See what’s hot among your friends in five minutes each day without needing to read through junk. Only 36% of tweets are worth reading. Problem is, Twitter doesn’t show these notable tweets in red. Thus you need to wade through all those boring tweets and find your 36% newsworthy tweets. Wouldn’t it be great if something can help you find these gems from 64% other crap? Tweetascope helps you to see what your friends are talking about. Say goodbye to wading through crappy check-in tweets and hello to top trending topics that’s unique in your tribe! An instant summary of your Twitter timeline. 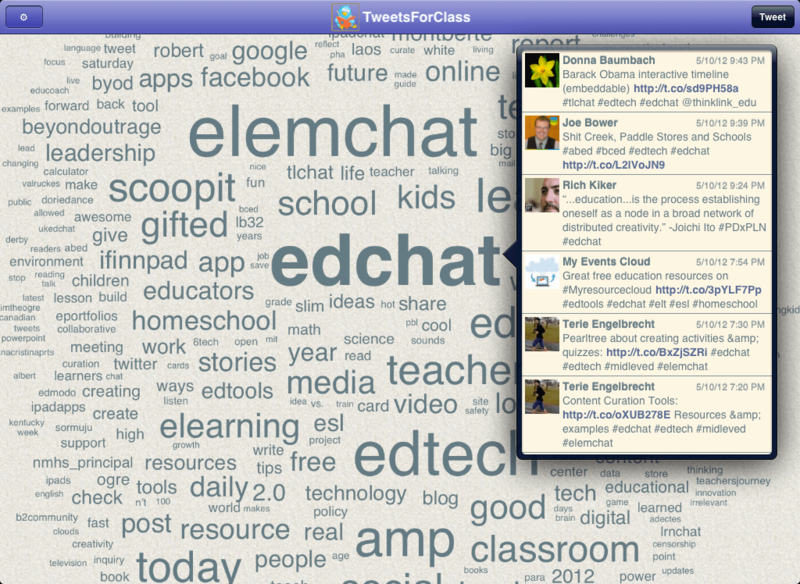 Easily jump-in to interesting conversations with your tweeps. Discover hot news in real-time as it happens. Paul Dunay of Avaya made a $250k sales by listening to people’s needs in Twitter. Social media is so important to Gatorade, they run a mission control room fully staffed just to monitor Twitter! 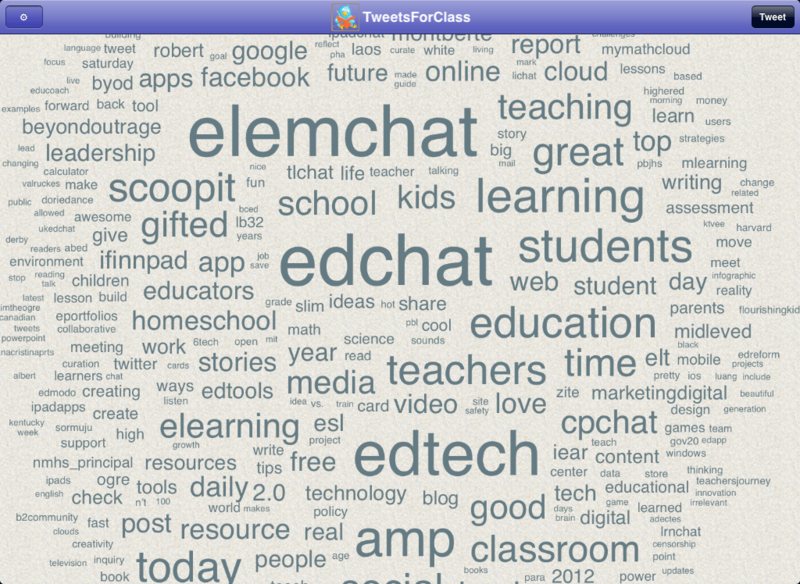 You can use Tweetascope’s word cloud screen to quickly find keywords that you find interesting. Bigger words in the cloud means more tweets which contains that word and likely also mean it’s a hot topic among people that you follow. Tap on a word to show all tweets that contains that word. Then tap on a tweet to reply to the person who tweeted it. Replying to tweets on a topic means that you’re joining the conversation about that topic. By consistently joining conversations about topics in a certain area and providing meaningful reply, you will gain trust from other people who are also interested in those topics. In time you can take that relationship to the next level by contacting those people via e-mail, Skype calls, or even meet them directly.